We are a small family business, ARI DRIVING SCHOOL was esatablished in 2001 an branched out on his own after a few years of becoming an instructor. 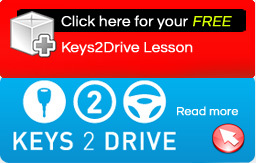 With over 19 years experience in the driver training industry 90% of our clients are referrals. We pride ourselves in giving our students the best learning skill possible to keep them safe on the roads. We teach in Luxury ears fitted with dual control’s for the safety and comfort of our clients, as the begin the learning journey and continue safe driving for progressing to achive to obtain their licence. Manual & Auto-Inspection done anually at QLD tranport. Avav. mon-sat 7 am to late. night lessons at no extra cost. Follow the Industry recognised code of conduct. 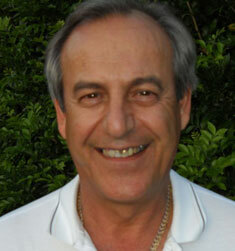 Ari first became a driving instructor in 1998 before establishing his own business “ARI Driving School” in 2001. Ari has 19 years’ experience in the industry offering a wealth of knowledge and unprecedented style. Students can enjoy the comfort and safety of driving a Luxury vehicle, exclusive to Ari Driving School. Ari is very amusing and enjoys playing golf in his free time, he can also cook up a storm in the kitchen with his specialty being dessert! 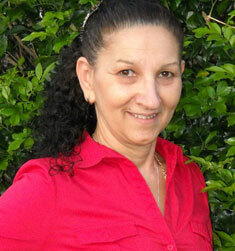 In 2007 Nina became a driving instructor and has now worked alongside her husband Ari for 10 years. Together this dynamic duo have helped hundreds of students become safe drivers on our roads. Nina loves meeting and talking to new people and has plenty of entertaining stories, she also provides Ari with some strong competition in the kitchen. Ari and Nina are truly passionate about what they do, with their patience and love for teaching others you can rest assure you are in good hands.